Union Defence Minister Nirmala Sitharaman on Saturday asked the Indian startups to develop unmanned drones with missiles for the Indian armed forces. "Today unmanned drones with missiles on them are the envy of many countries. I already get the feeling that those are not beyond us to produce," Sitharaman said at the launch of Defence India Startup Challenge in Bengaluru. "You won't lose your skilled manpower if you can remote control operations to finish your targets," she added. Emphasising to work in direction of cyber and space warfare, the Defence Minister said that if the two areas are left defenceless, everything with manpower is meaningless. She urged the Defence India Startup to come up with the solutions in the matters pertaining to space and cyber warfare. 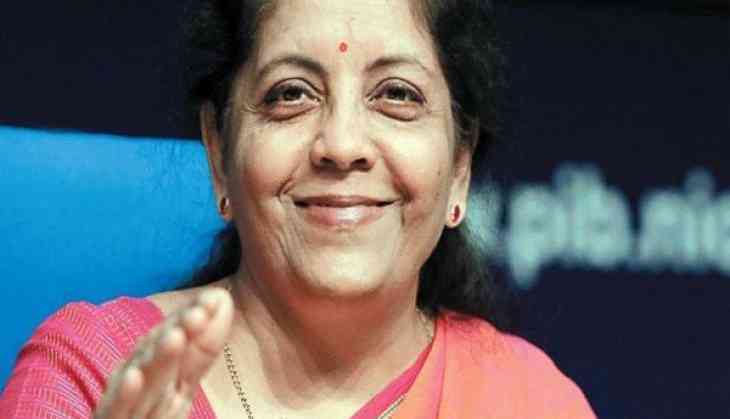 Further highlighting various measures taken by the Centre for the growth of startups, the Defence Minister said that her Ministry will make sure that their ideas and prototypes get a market. "We are not going to disqualify startups in anything you want to approach us with. Whether it is a bid, tender or suo motu proposal. All three avenues are open for startups," she said. "The entire Ministry of Defence wants startups to tell us when you want to have the trials for the ideas you have. We don't want to delay it in any way, "she added.